Garment Fabric Textile Rolling and Auto Feeding Laser Engraving and Cutting Machine fixed with a selective rolling & automatic feeding system, which make the whole cloth processing steps finish one time. Suitable for engraving/cutting on very long work piece, such as one roller of cloth, fabric, leather, garment. 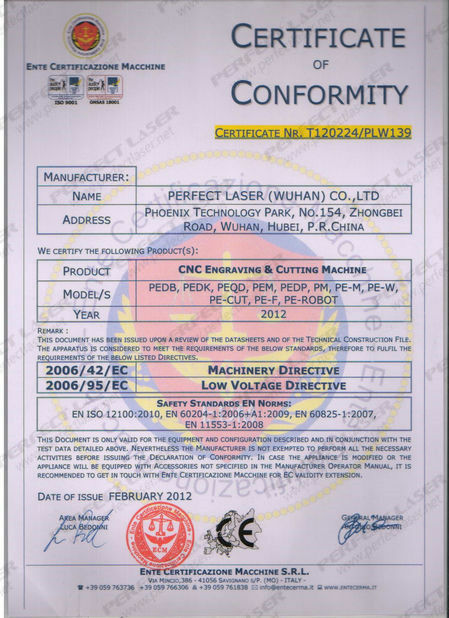 Auto Feeding Laser Engraving Machine especially applied in Fabric and Garments Industry. 1. Fabric rolling and cutting machine is widely used in garment material: leather engraving and cutting, textile engraving, fabric engraving, cloth engraving, shoe engraving, jeans engraving, carpet engraving and cutting, toy cutting, woolen cutting, denim engraving and cutting. 2. 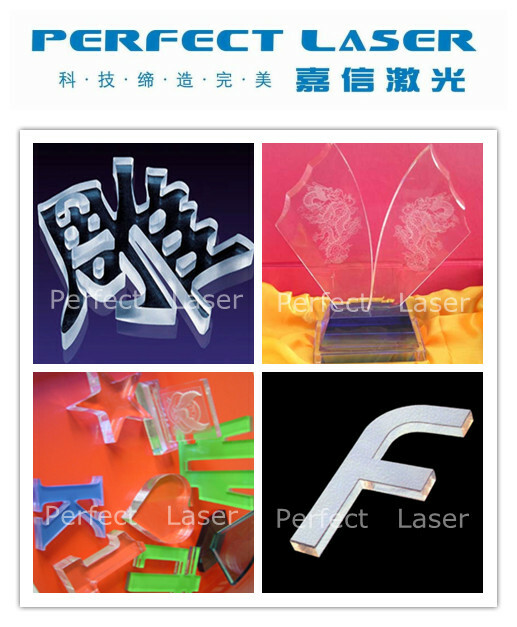 Also can work for advertisement material, such as acrylic engraving and cutting, plastic engraving and cutting, PVC board engraving and cutting, rubber plate engraving, seal engraving, organic glass engraving, plexiglass engraving, marble engraving, granite engraving, Gum engraving, EVA materials engraving, paper engraving and cutting. 3. Wood material: wood engraving and cutting, MDF engraving, plywood cutting. 1. Install Automatic Feeding and Rolling System to make the whole cloth processing steps finish one time, suitable for engraving/ cutting on very long work piece, such as one roller of cloth/ fabric/ leather/ garment. 2. Matched software is particularly designed and written for engraving and cutting, with high compatibility, support any computer operating system, also can according to your requirement to set the engraving length of material. 3. Adopt thickness crawler type working table, which can push material and keep them as planar / even / flat surface during working. 4. Advanced LCD Touch Screen+ USB port+ DSP Offline Control, which can not only work without computer, but also connect to U disk, USB communication. 5. 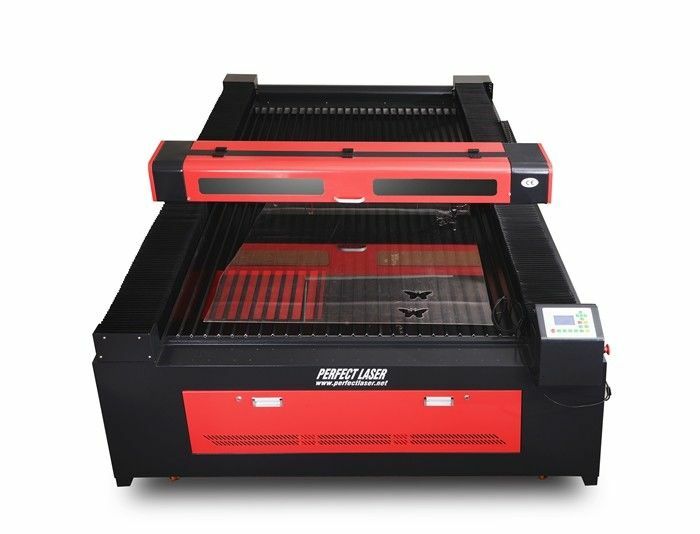 LCD Control System own 128M Big Memory, which can store files in the machine for engraving and cutting, compatible with AutoCAD, CorelDraw, Photoshop and some other kinds of graph disposal software. 7. Water Cooling System with Alarm Protection, adopt CW-3000 Water Chiller with temperature display, which can avoid over burning, to protect the water circulation from electricity-off. 8. Equipped with luxury Consumables, Imported Focus Lens and reflect mirror, Chinese Best Quality Laser Tube, Reci Laser Tube and RF metal tube for your choose, makes high efficiency and steady. 9. 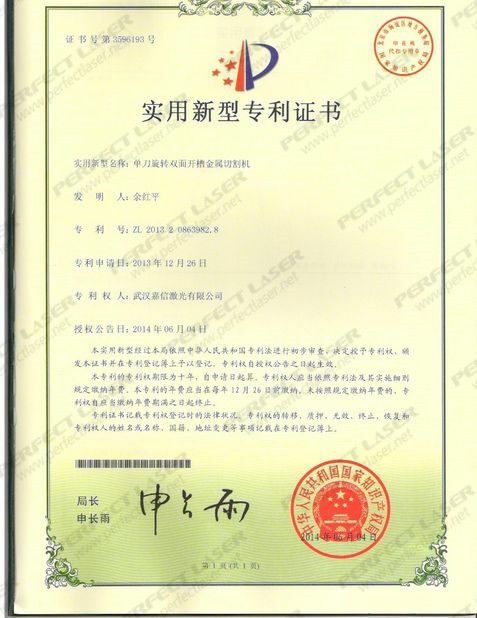 High speed stepper subdivision driver control, numeral timing, simulation quantum control laser power, little error, repetition high precision, engrave 1×1mm little English character perfect. 10. Red Light Pointer realizes the exact position without laser.